Pruning is a fundamental gardening skill. Proper pruning ensures the healthy growth and flowering of plants. It also enhances the beauty of your landscape. 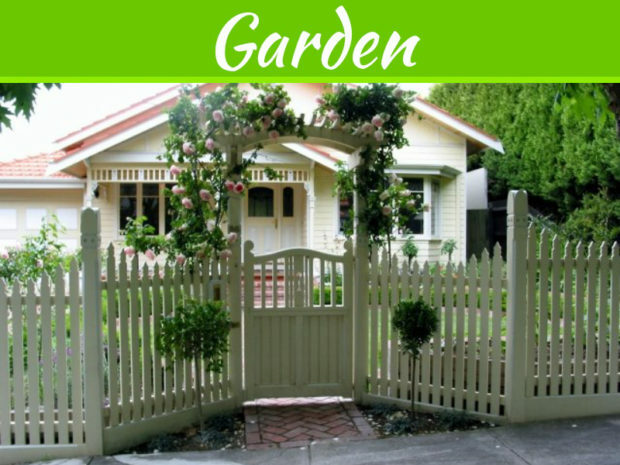 Thus, it is important to prune properly to increase the value of your property. It is very important to know the seasons for when to prune your plants. This is because pruning at the wrong time can result in weak and deformed plants. 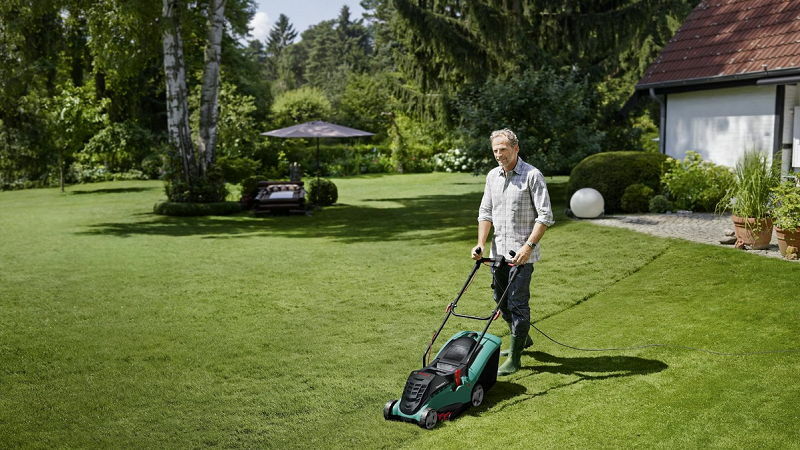 Correct timing ensures that your plants and trees are healthy. Pruning in the middle of a season is not advisable since it can stop the blooming of plants or cause stunted growth and dwarfism. 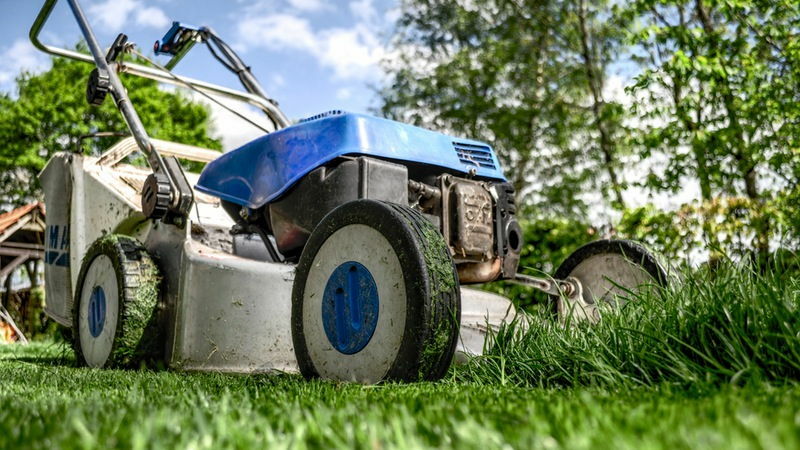 Thus it is important to follow a schedule to ensure that all vegetation is pruned during their right seasons. Always ensure that you prune plants that have been damaged by a storm as soon as possible to minimize disease and also to avoid insect infestations. 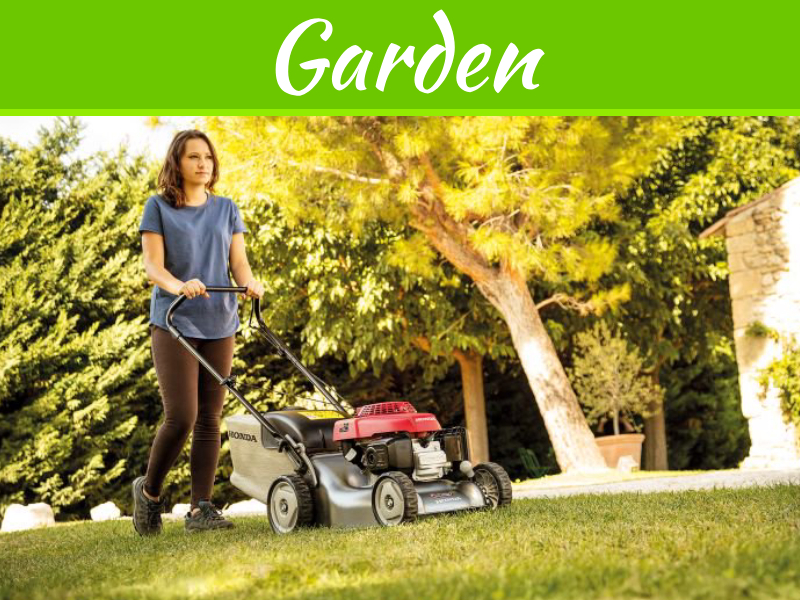 Identify the areas in your garden that are ugly and untidy. These areas reduce the beauty of your landscapes and bring your property value down. It is therefore important to remove all dead matter such as leaves, broken branches, suckers and water sprouts. Removing dead matter from your landscapes will give room for the live branches to grow healthier and to access more nutrients. 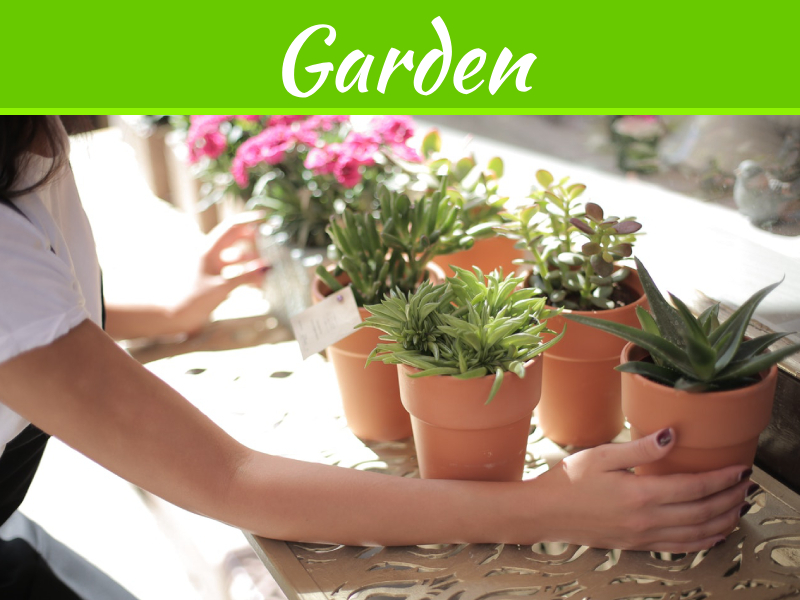 When pruning, ensure that you safeguard both your personal safety and that of the plants. Always wear gardening gloves to protect your hands from cuts, blisters or even insect bites. Safety glasses must also be worn at all times to protect your eyes from injury. Do not go into the fields barefoot. Invest in a good pair of sturdy shoes to protect your feet as well. The safety of your plants is also very important. Do not over prune your plants as you could end up killing them. Consider engaging a company if you are dealing with large trees to avoid injuring them. Another great tip for pruning is to get the right tools for the job. Good pruning tools will not only make your work easier but also improve efficiency and save time. Buy tools that have readily available replacement parts. 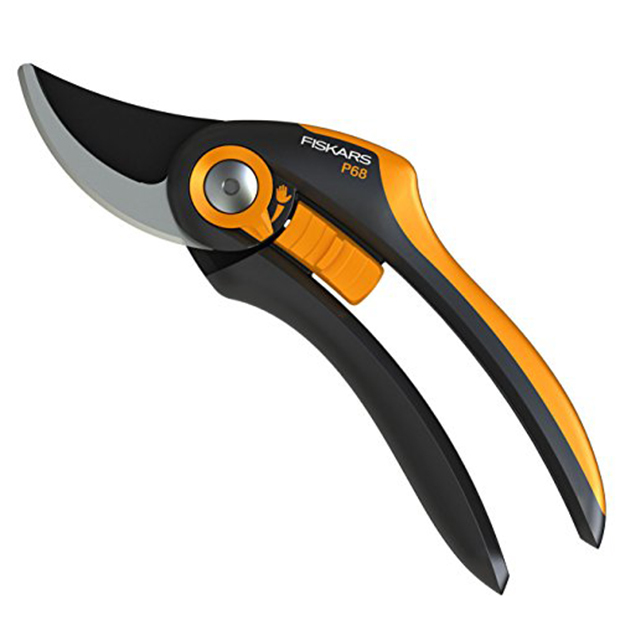 The design is key when selecting a pruner. Buy one that is comfortable to hold to avoid getting injured. Look for high-quality steel blades that are rust resistant and easily sharpenable. Also, ensure that the tools you buy are easy to disassemble to allow for cleaning. Most importantly, choose the right size of the tool for the job. Do not use a tool that is too big or too small. It will lead to fatigue, injuries and a job done so shoddily. 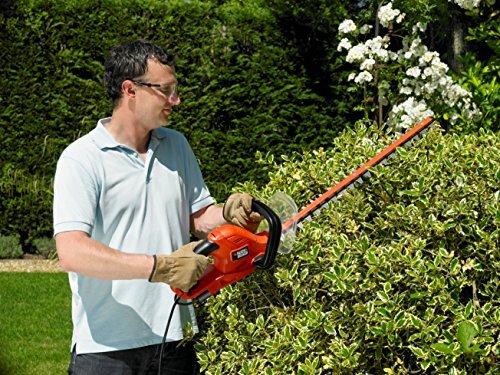 Some of the common pruning tools include, secateurs, hand shears, loppers and the pruning saw. Just like humans, plants also get diseases. These diseases can be transferred from one plant to another through the tools. Ensure that you clean your tools to avoid spreading diseases. Cleaning your tools can be done easily at home with readily available products. You can use alcohol, ethanol or chlorine bleach. You can also use an industrial product like algicide which is specifically made to fight plant disease. 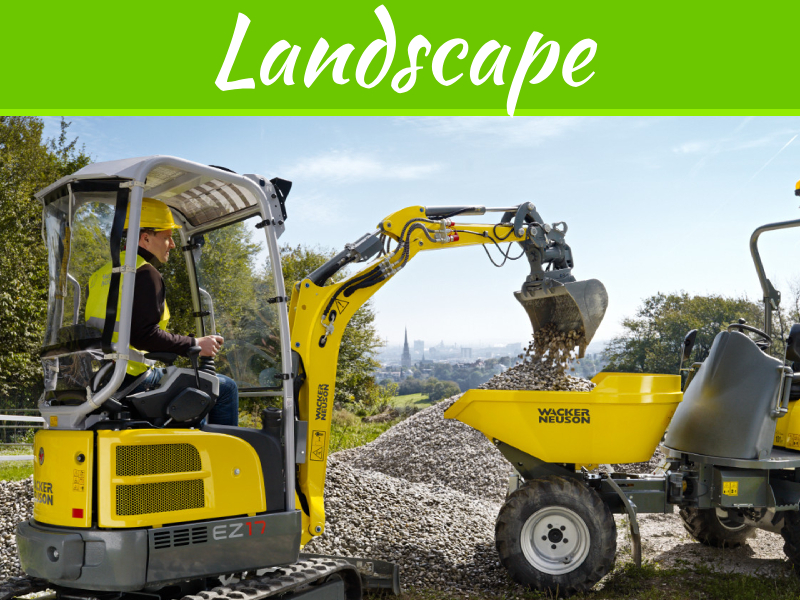 With this tips and tricks, you will be on your way to getting that gorgeous landscape you’ve been dreaming of. 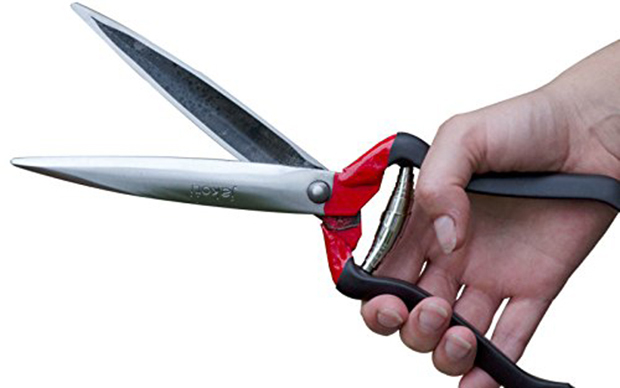 Discover reliable pruning tools that will give you value for your money. Really nice and informative article.